Ideal for large service areas where longer hose lengths are required. Truck terminals, industrial applications and service centers. 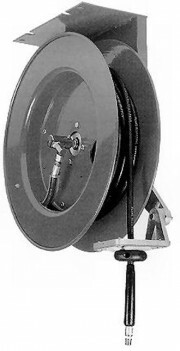 Hose reels with extra long lengths of hose.